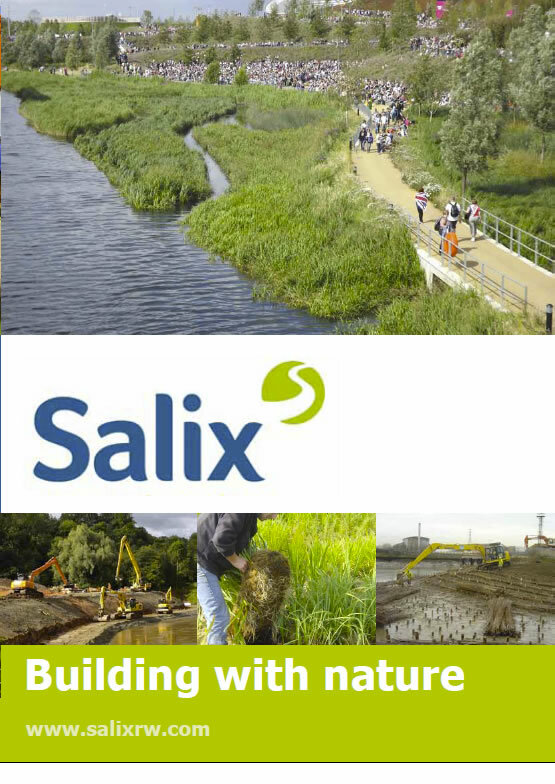 Over the last few years Salix have had the pleasure of constructing a number of London Wildlife Trust projects. Woodberry Wetlands is certainly a stunning testament to wildlife and the local people who have been involved creating it. We worked closely with London Wildlife Trust to help them create the wetlands, establishing a superb habitat for wildlife. Now Woodberry Wetlands is one of 7 Environment finalists in the National Lottery Awards 2017, which recognise the best lottery-funded projects across the UK. The public vote to decide the winner opened today and will run until 27th July – with one winner gets a spot on a BBC One Awards Show. Please vote for London Wildlife Trust to win.